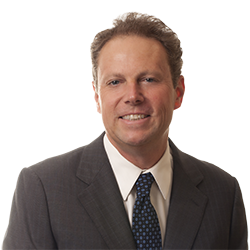 Mark Ogden | Littler Mendelson P.C. In addition to his litigation practice, Mark provides employment training to employers of all sizes and regularly speaks on a variety of topics before a wide range of professional organizations. He is consistently recognized in Best Lawyers in America©. He serves as a member of the firm’s Employment Practices Liability Committee. He is a former member of the firm’s Board of Directors and a former co-chair of the Complex Litigation and Trials Practice Group. Prior to joining Littler in 1998, Mark was a trial attorney at the Department of Labor and a special assistant United States attorney in Los Angeles, representing the federal government in the litigation of employment cases.